Do you think you are undercharging for your cakes? When a customer asks you to quote for a cake, how do you work it all out? 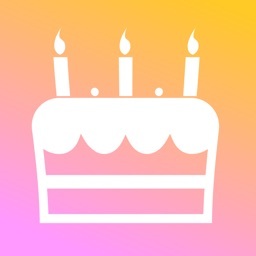 Do you stumble on answering cake pricing questions? How much should I charge for my cakes and cupcakes? How do I calculate the ingredients cost? What about the extra costings like boards, boxes and baking paper? How much should I charge for baking time, or delivery? And what about MY time? I'm baking for a friend, what will it cost me? 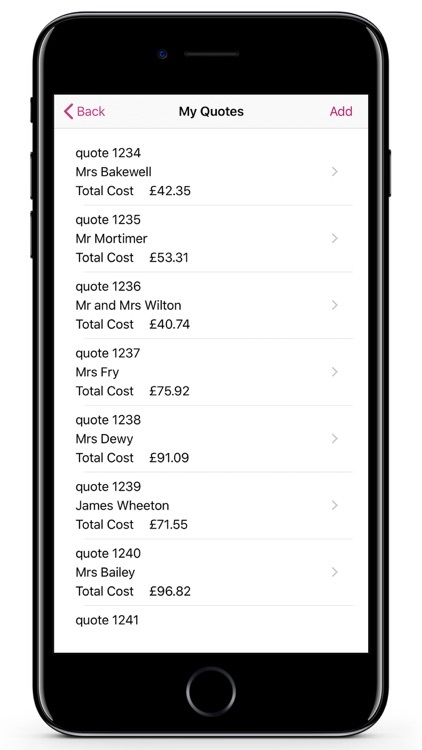 How do I calculate a cake quote for a large order, quickly, if a customer is on the phone asking? 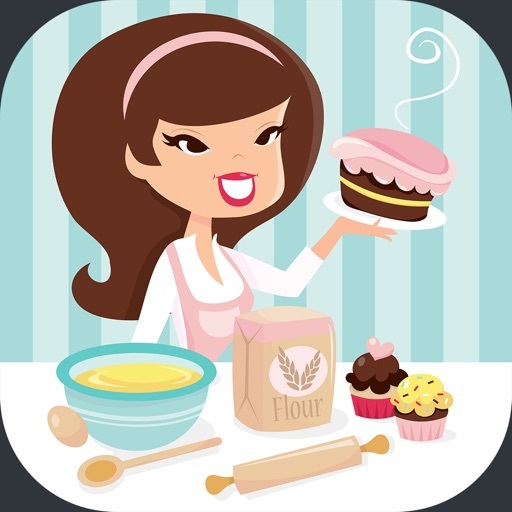 Cost a Cake Pro can answer ALL these questions for you. 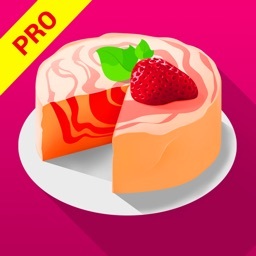 Cost a Cake Pro is an invaluable business tool for anyone who bakes cakes, cupcakes, pastries, cookies, cake pops or any other edible creation or food. 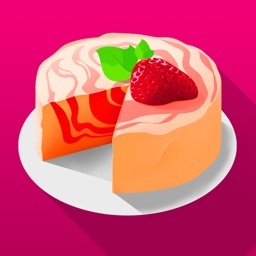 It was created by the team at The Cake Makery to assist home and professional bakers with this often time consuming task. 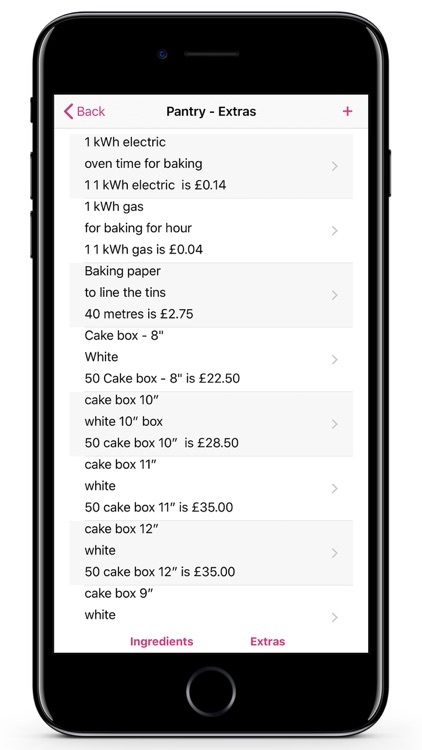 With Cost a Cake Pro you can add any ingredient to your pantry, and you can add any additional item to the extras section, cake boards, cake boxes, ribbon, moulds used, and other such non edible expenditures. 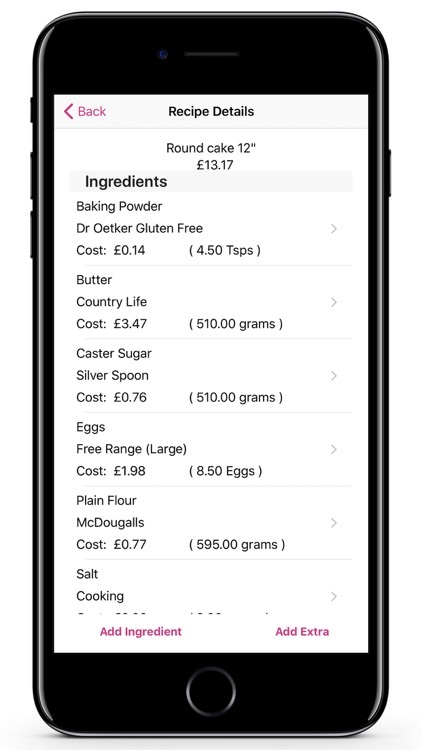 Once your pantry has all the things you regularly bake with, creating your favourite and most used recipes is very quick as you simply add in all the ingredients and their amounts. 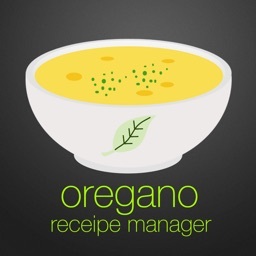 Your recipes are stored, and from here you can create detailed and accurate quotes for your customers. 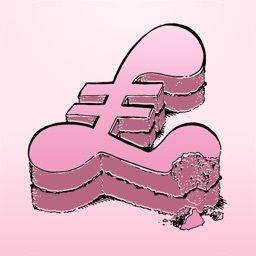 * Choose you own currency - We automatically support ALL worldwide currencies from £ to $ to Euro or Yen. 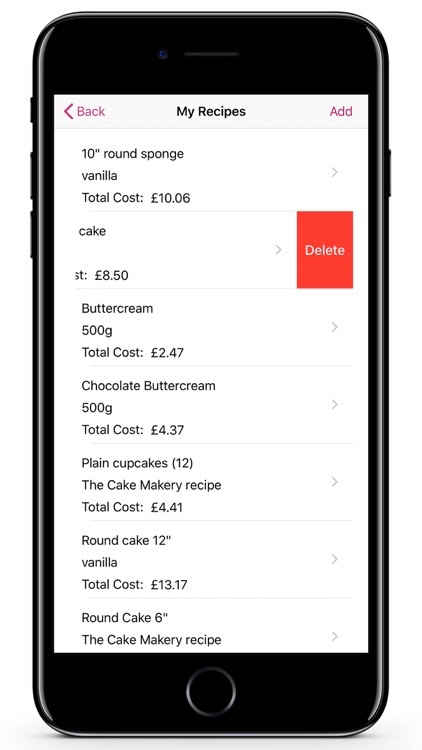 * Cost a Cake Pro is really easy to use, add and edit your ingredients and recipes in a few clicks, swipe left or right to delete anything. Designed with ease of use, speed and simplicity in mind. 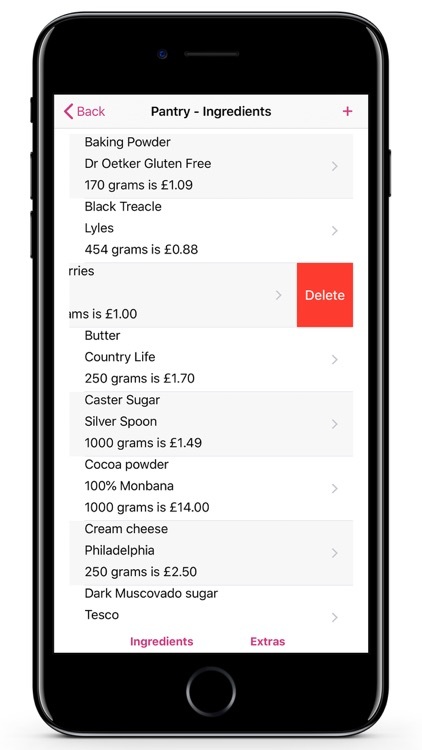 * Add, edit and delete ingredients in your Pantry. Ingredients can be anything that you can buy in your local supermarket! Yes, you can add in regular food items, such as all the ingredients for your smoothies and juicing or work out the cost of your family dinners. By name for single items or things that come as a pack like 12 eggs or 6 Apples. * Once you have added your ingredients - you can use them to create individual recipes, with a few clicks you select the ingredient that you want to add, enter the amount you need and add it in. 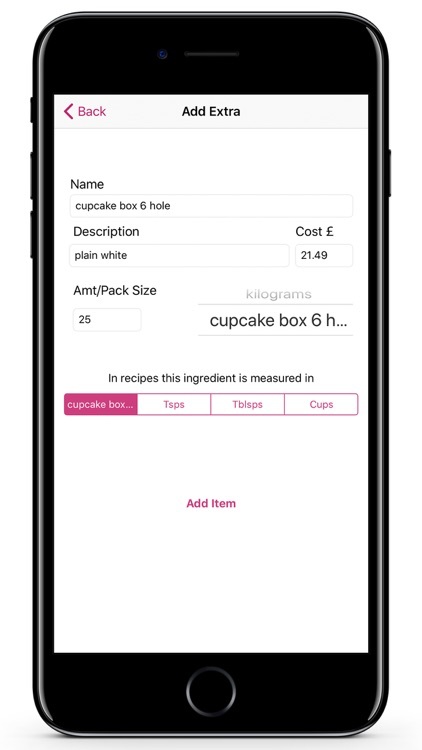 You can also add extras at this point so cupcake recipes can include your cases, and big cakes can include baking paper as part of the recipe as it's always used. 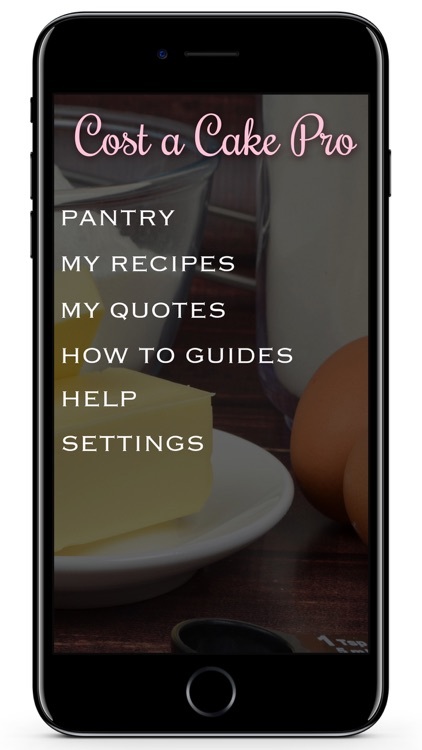 * Once you have created recipes, you can build customer quotes. You simply select the recipes that you will use to make the cake for your order, add them in (as many times as you need - helpful if you have a recipe for 12 cupcakes and you have to make 96!) then add in any extras such as boxes and ribbon and your estimated time on that order and you are done. You get a price that adds all this up, so you can see clearly what you need to charge to ensure you are not out of pocket. Yes it really is that easy! 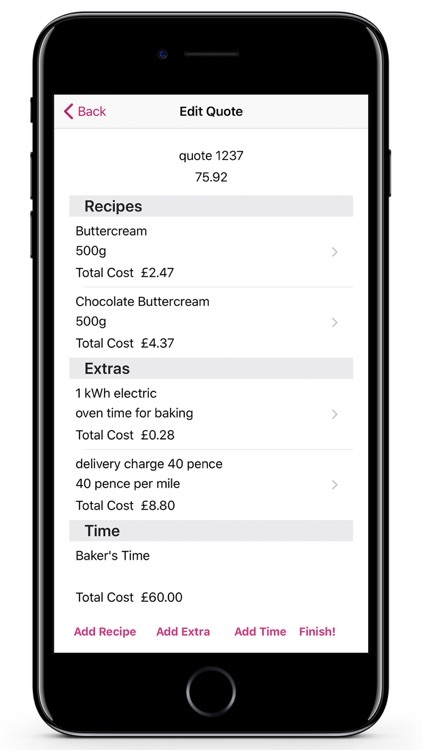 Pricing your cakes and cupcakes has never been easier with Cost A Cake Pro, the #1 Food & Drink app, only from The Cake Makery.